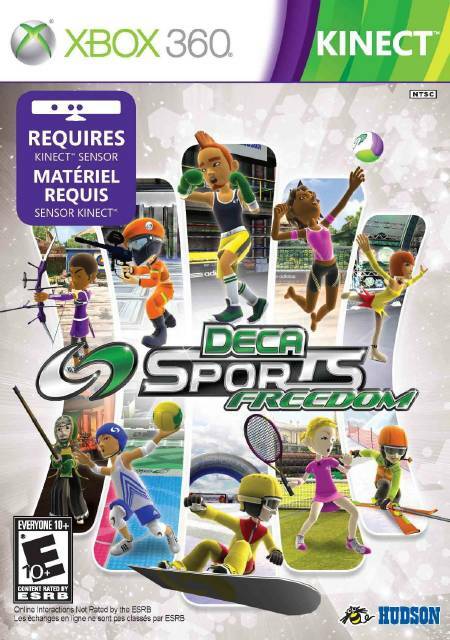 Deca Sports Freedom takes sports gaming to the next level with 10 sporting events designed especially for Kinect. 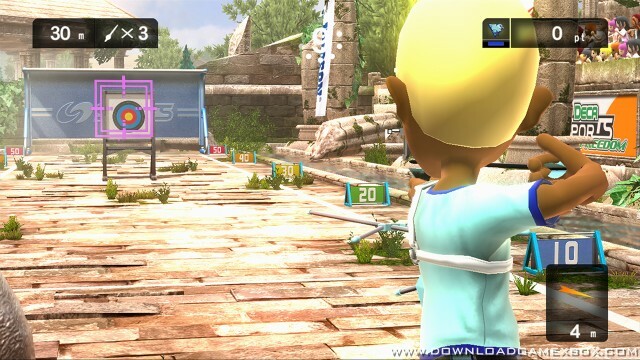 Players can compete in Tennis, Boxing, Archery, Paintball, Beach Volleyball, Dodge Ball, Kendo, Mogul Skiing, Snowboard Cross and even more. 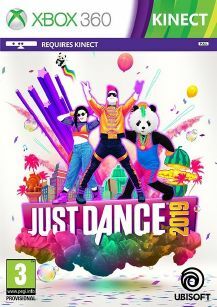 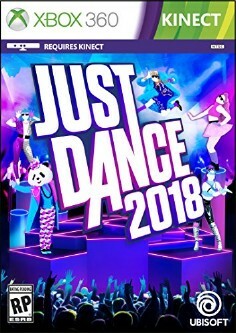 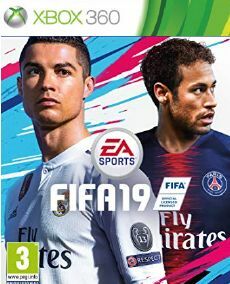 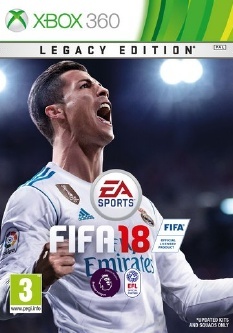 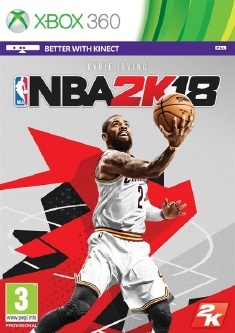 Deca Sports Freedom takes advantage of Kinect for Xbox 360’s advanced technology and allows gamers to compete controller-free against friends and family, and even online against “DECAthletes” around the world through Xbox LIVE online entertainment network. 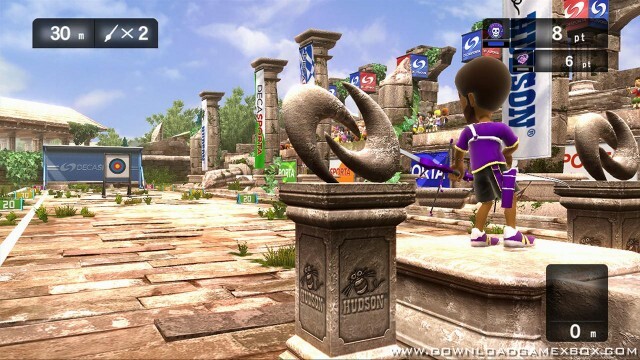 Players’ movements are mirrored by their avatars, which appear in the game as the athletes.